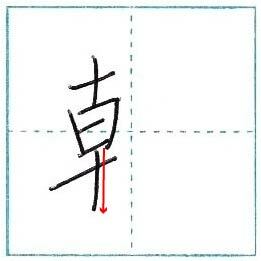 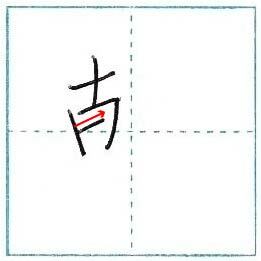 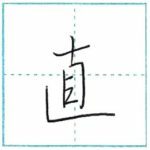 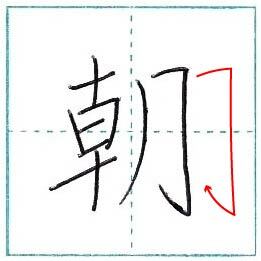 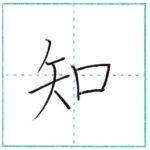 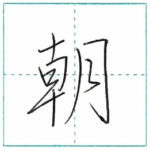 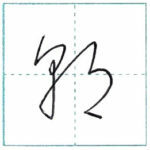 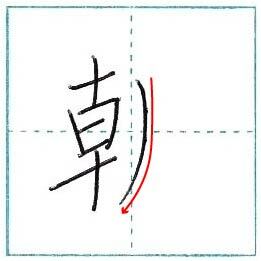 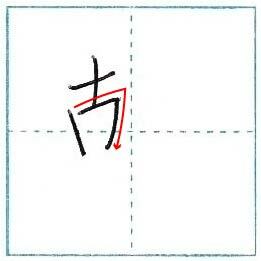 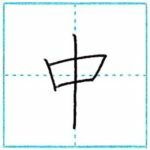 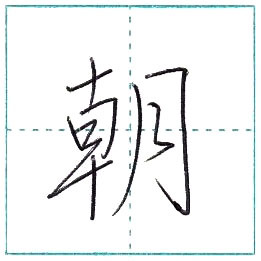 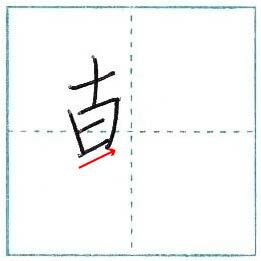 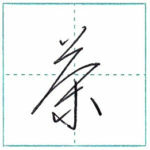 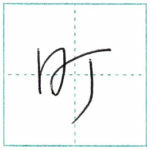 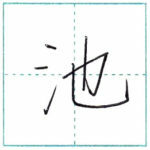 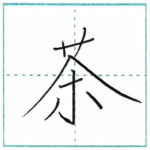 This time is 「朝(chou)」 in regular script. 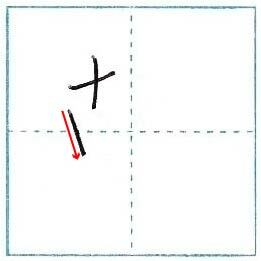 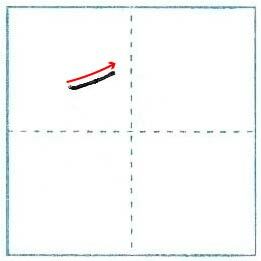 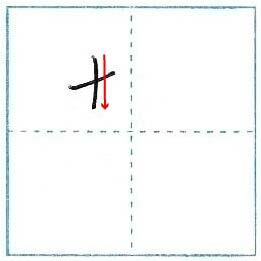 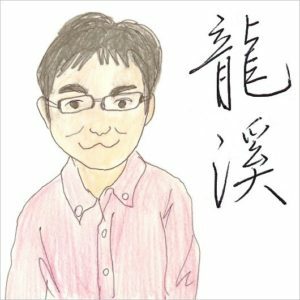 全国紙(zen koku shi) means a national newspaper published and sold throughout the country. 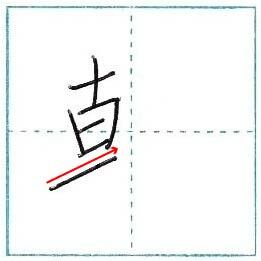 There are five national newspapers in Japan, so they are also called 五大紙(go dai shi).